I’ll bet that you have never heard of a Cubicle Utility Bowl. 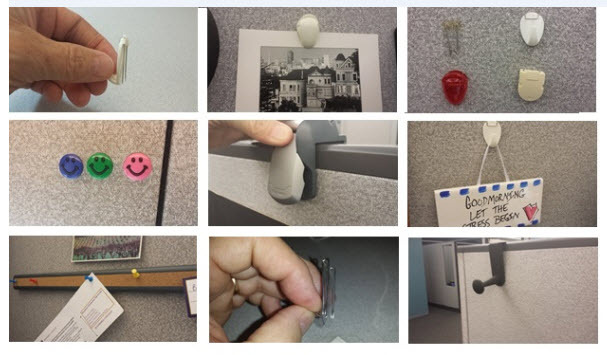 So how did I learn about such a unique cubicle accessory? Well, someone who visited this site bought one of these after they clicked on one of my articles. Oftentimes, this is how I learn about what people are buying and what they like when it comes to office or cubicle accessories. 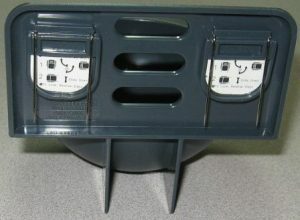 This is how I learned about the Crock-Pot food warmer that has become a go-to item in my office cubicle for lunch. This is also how I learned about a Cubicle Clock that I will write about in my next article on Cubicle Bliss. I think it’s one of the best ways to learn about what’s hot and the buying trends of office and cubicle dwellers. 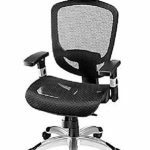 It also gives me a lot of hints about what I can buy for my own office cubicle and ultimately what I review on this site. 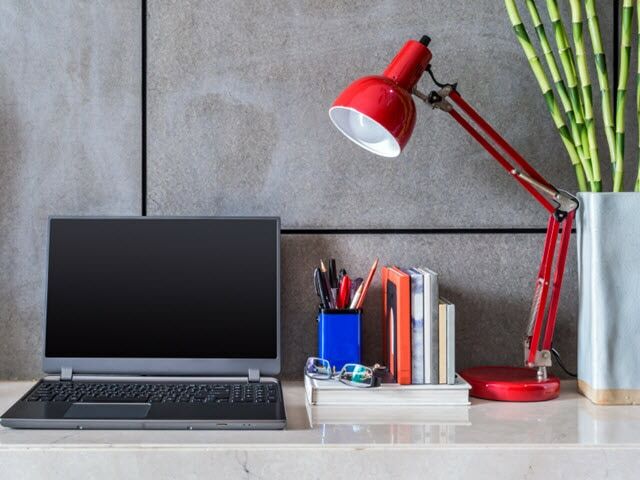 Thanks to you, my readers, I can continue to find what is hot in the office product marketplace and what you would hopefully like to read about. 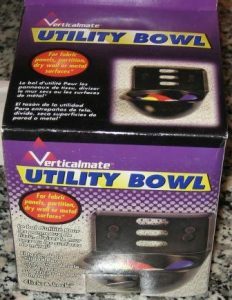 So what exactly is a Cubicle Utility Bowl? 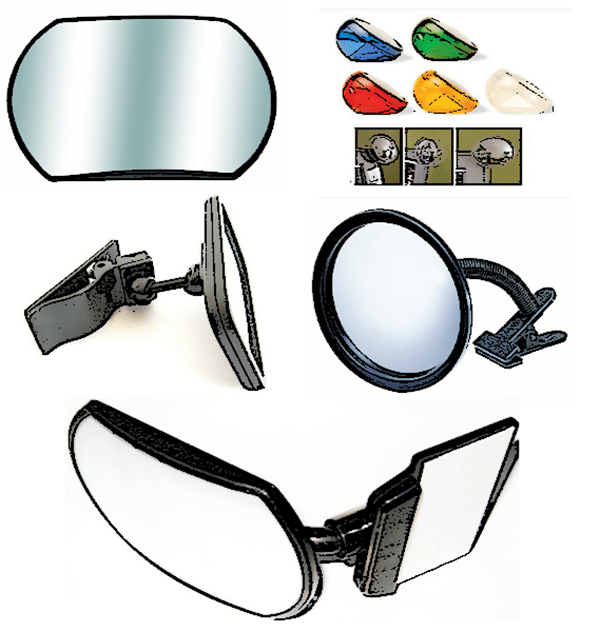 It is simply a small office accessory or bowl that affixes to a cubicle wall exactly how my Cell Phone Holder attaches to my cubicle wall as well as the multitude of cubicle shelves that I have in my office. There are stainless steel points that sink into my cubicle wall that stabilize the unit. I keep a bunch of panel clips in my cubicle bowl but you could just as easily keep it just outside your office cubicle with candy in it for your co-workers. 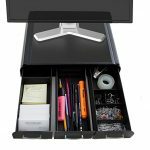 It is a great unit for paper clips, binder clips, or anything small that typically gets lost in your desk drawer. 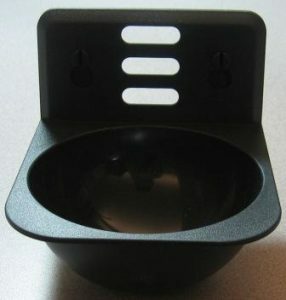 The box my Cubicle Utility Bowl came in. Hanging on my cubicle wall! My Cubicle Utility Bowl on my office desktop. Pins exposed on the back of my Cubicle Utility Bowl. Hanging next to my Cubicle Wall Pocket. It is the perfect addition to my Avery Wall Pocket as it moves items off of my desktop and onto my cubicle walls. 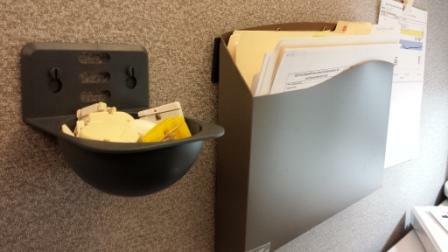 I use my Cubicle Utility Bowl to hold the many wall panel clips I use to hold up items on my cubicle wall. Securely fastens to your fabric cubicle wall. 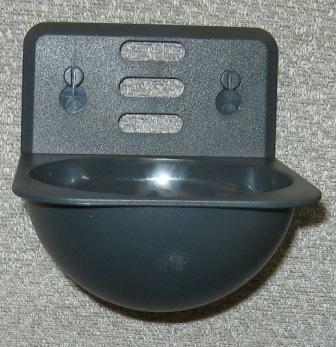 Multipurpose cubicle bowl for many small office items. Color: Charcoal but also offered in a Frosty Clear version. 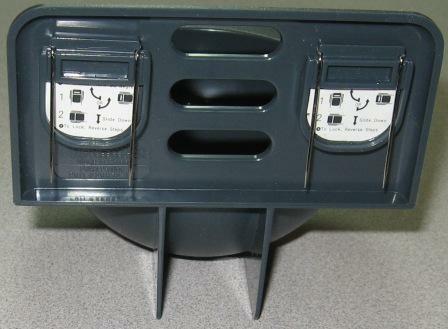 If you are looking for a unique office accessory for your own cubicle, this Cubicle Utility Bowl will make an impression on your co-workers. 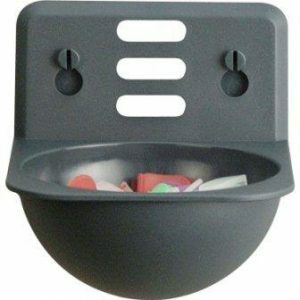 You could place this cubicle bowl outside your cubicle filled with candy or you could use it as I do for small office items that get lost in your desk drawer. 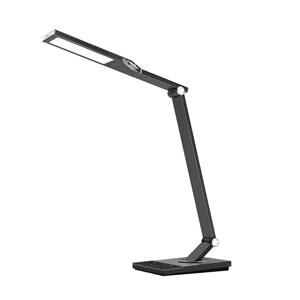 It is simply an awesome small office accessory which will add some versatility to your office storage. 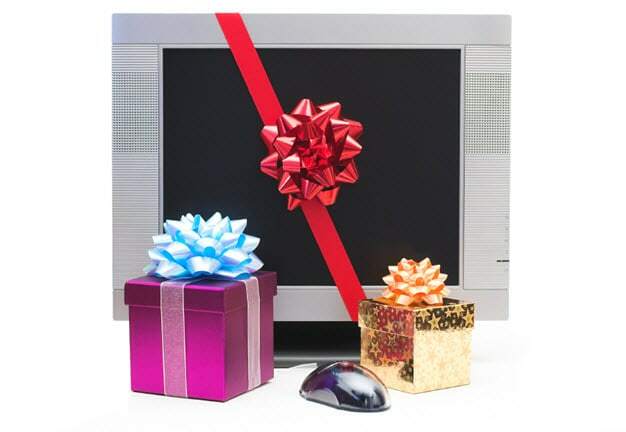 For whatever purpose you use it for, it will be a big hit in your office environment. If you have any questions, please feel free to use my Contact Me page or leave a question in the comments. 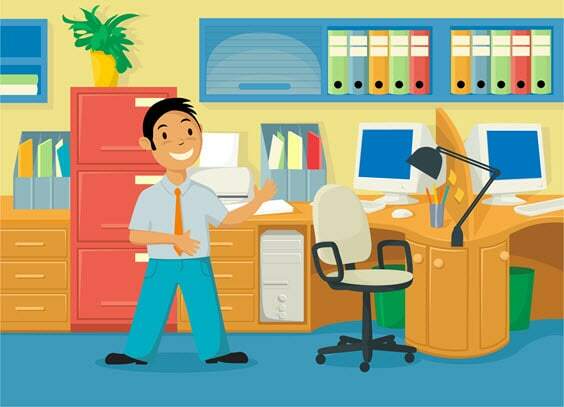 Here's to improving your own office environment!